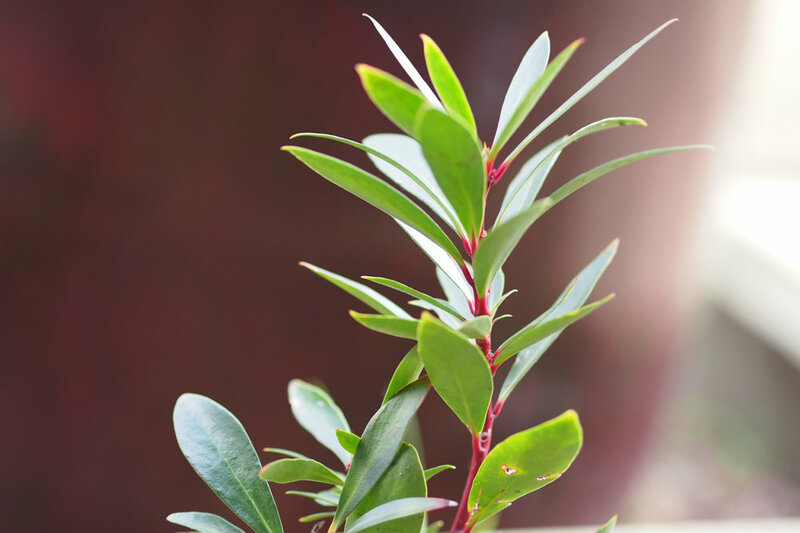 Add new flavours to your palate and foster an appreciation of edible natives often found in the Canberra region with Bent Shed Produce’s Fiona Porteous. Fiona is an avid foodie who grows and uses native plants in her everyday cooking. This hands-on workshop will show you how easy it is to incorporate edible natives in simple dishes. Using ingredients Fiona has grown or sourced from local growers, learn how to make an impressive seasonal three course meal that explores the subtle and unusual flavours of edible cool climate natives. 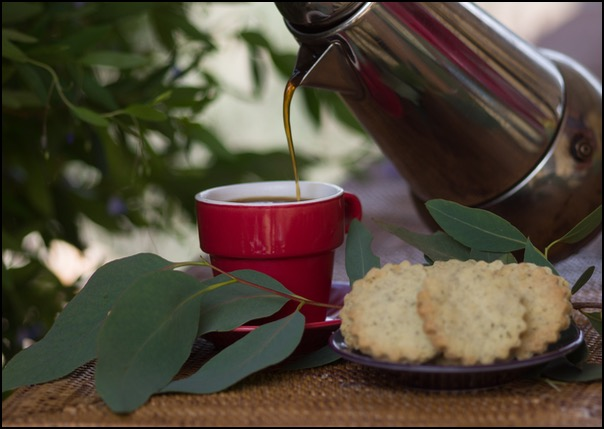 In previous workshops participants have made olive oil crackers with native salt mixes, grilled mountain pepper kangaroo and forrestberry meringues dipped in pepperberry chocolate with wattleseed cream. Fiona will also share her wealth of knowledge about using and growing native ingredients as we cook together. She’ll discuss other uses for a variety of cool climate natives and share her tips for growing edible natives in your backyard. Just try stopping her! Suitable for all skill and interest levels, this workshop is sure to be a treat for home cooks and growers alike who are looking to celebrate truly Australian favours. Please bring an apron and a container to take dishes home in. Vegetarian and gluten free options available. Email sustainability@canberraenvironment.org if you have any dietary requirements.